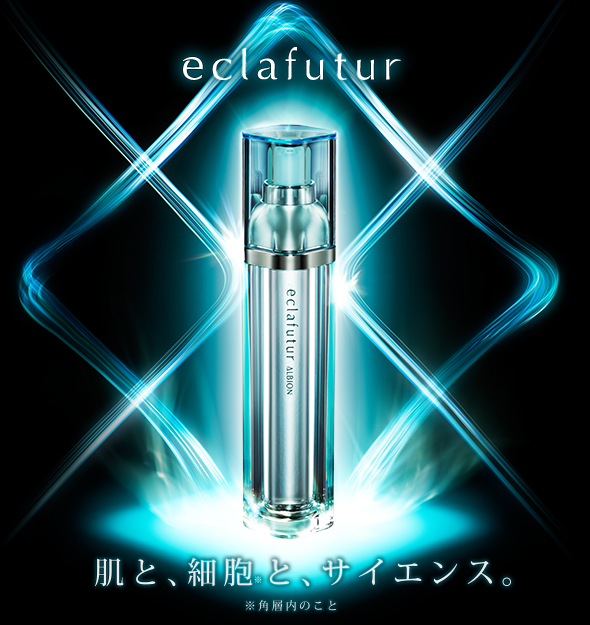 Developed in partnership with distinguished medicinal drug research firm NanoCarrier, this is a serum features a "state of the art" drug delivery system that swiftly delivers active ingredients deep into the skin. Composed of two compounds known as Okinawa Wild Grapes and Theobroma Grandiflorum Seed Oil carefully and exclusively selected by Albion. The quick-permeating serum delivers a superb smoothness in an instant, promoting a refined texture and firmness that impart brightness to the whole facial expression. Conditioning the cells to their optimum state on a daily basis brings a beautiful transformation to the skin. Apply two to three pumps over the whole face after cleansing.